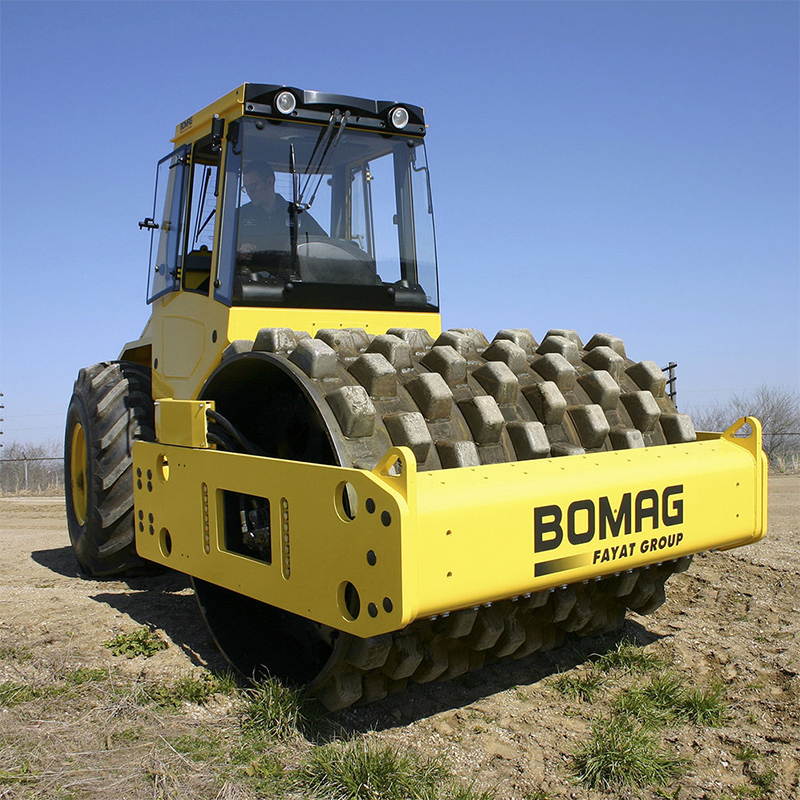 For decades, BOMAG has been recognized as a global leader in compaction equipment, road building equipment and other types of heavy equipment, offering breakthrough technology for a wide variety of industries and applications. When you’re searching for a BOMAG compactor in NC or SC, turn to May Heavy Equipment. Since 1957, BOMAG has been committed to producing high-quality heavy equipment that delivers cutting-edge innovation and unparalleled customer satisfaction. When you purchase or rent a BOMAG roller, compactor or other piece of BOMAG machinery from May Heavy Equipment, you’re guaranteed unmatched excellence and superior performance. May Heavy Equipment is proud to offer sales, rental and service of a full line of heavy equipment from BOMAG across North Carolina and the northern two-thirds of South Carolina. From asphalt paving and compaction to rehabilitation, May Heavy Equipment is now a one-stop shop for new BOMAG heavy equipment. 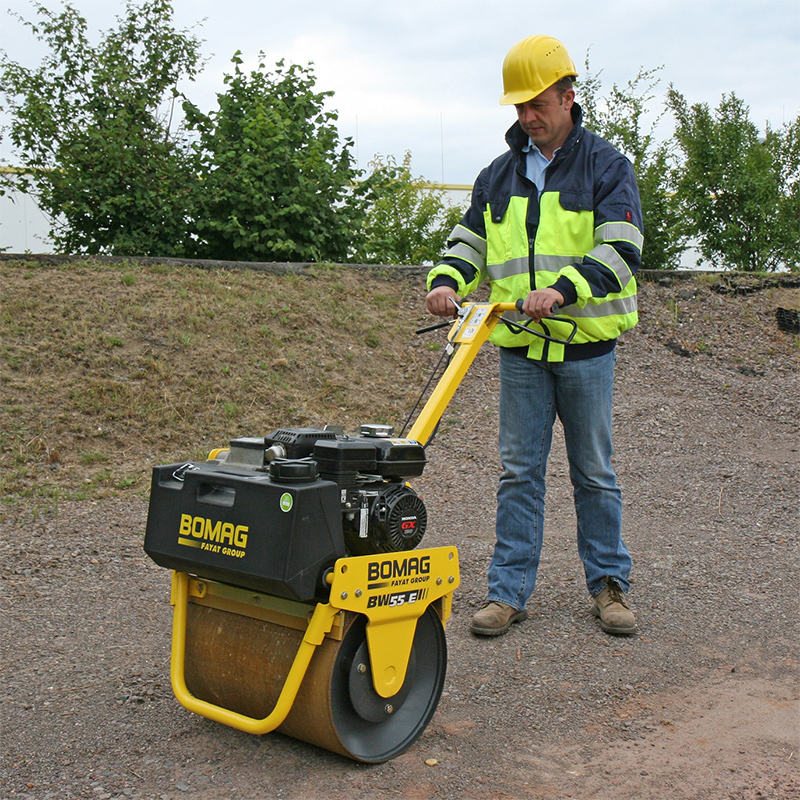 Whether you need tampers, paving equipment, rollers, recyclers or soil compactors – BOMAG is the brand that will have it. And May Heavy Equipment is a construction equipment dealer that carries Bomag at our locations in North or South Carolina. 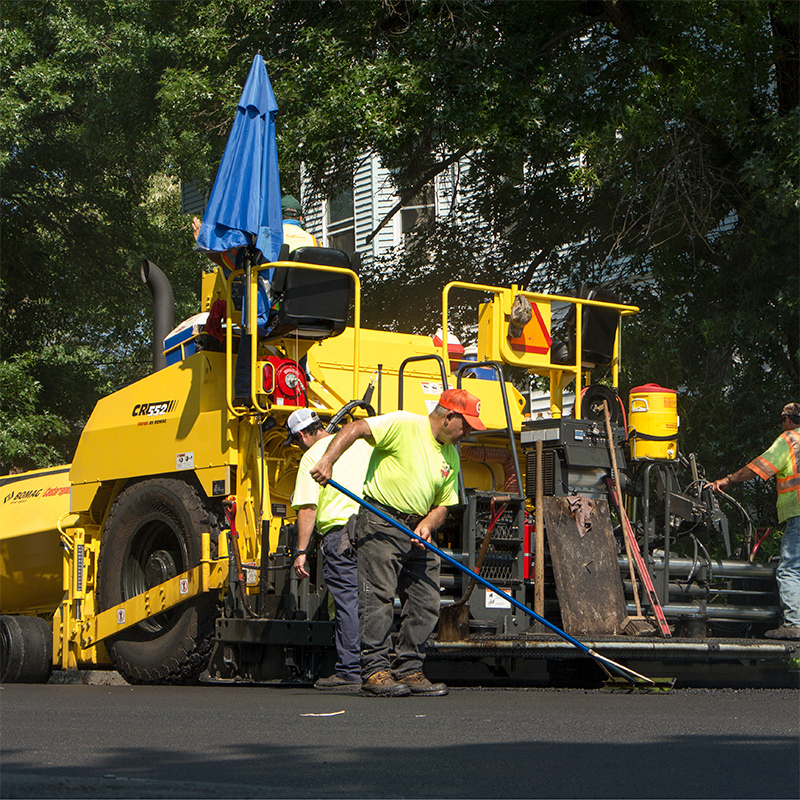 May Heavy Equipment’s new road building equipment line, which includes Cedarapids commercial and mainline paving equipment, as well as BOMAG’s industry-leading compaction equipment, gives paving contractors what they need to achieve bonus-level smoothness and mats compacted to spec densities. For the rehabilitation contractor, our BOMAG line includes a selection of high-performance utility and half-lane milling machines in a variety of cutting widths, with power classes ranging from 125 to 590 hp (92 to 440 kW). 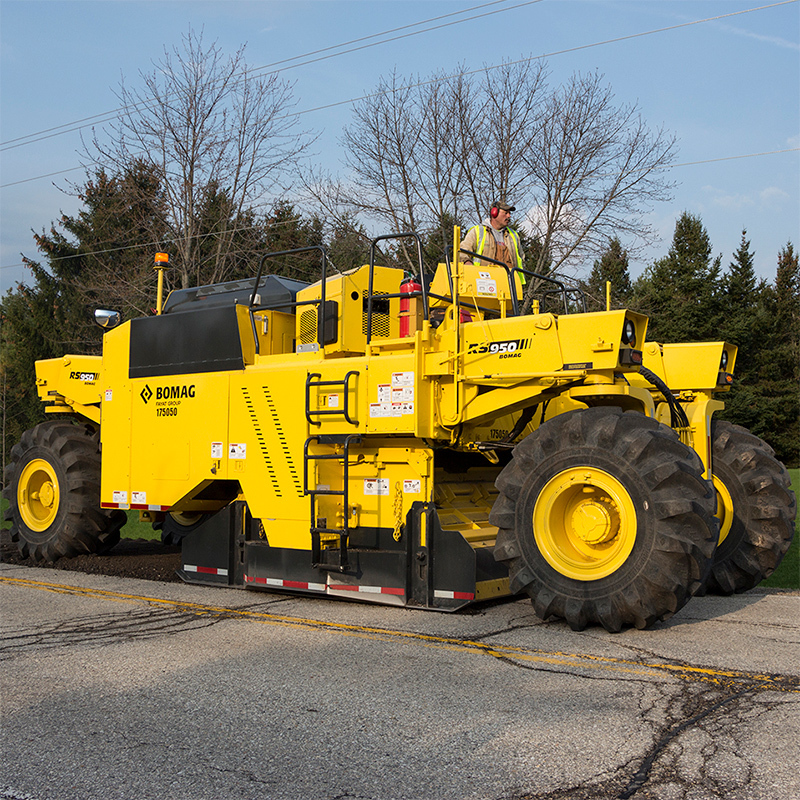 Regardless of whether you need a machine that excels in road reclamation or soil stabilization, May Heavy Equipment offers a solution with the CMI RS and BOMAG MPH Series of reclaimer/stabilizers that feature a vast range of power ratings, cutting widths, and depths. May Heavy Equipment is also proud to provide a wide range of BOMAG parts to clients in NC and SC. For more information about our selection of SC and NC heavy equipment from BOMAG, contact us today. A May Heavy Equipment sales representative is available to speak to you about our BOMAG sales, rental, parts and service capabilities. May Heavy Equipment is proud to offer BOMAG heavy equipment sales, parts, service and rental to clients in South Carolina and North Carolina.